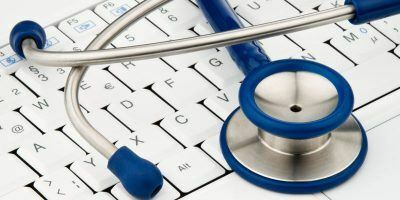 Playing games is universally accepted to be a good way to relax a little after working for a while, and there are hundreds of thousands of games out there that you can play in your spare time. 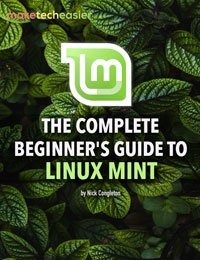 Linux Geeks or System Admins may prefer to play games right in the terminal where they already spend most of their time. 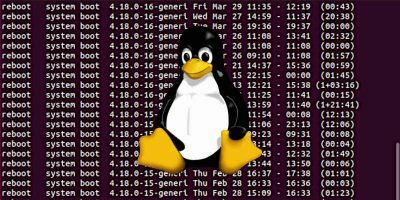 This is why we’ve decided to make this list of some of the best terminal-based CLI games available for Linux. Feel free to make some more suggestions in the comments section below. 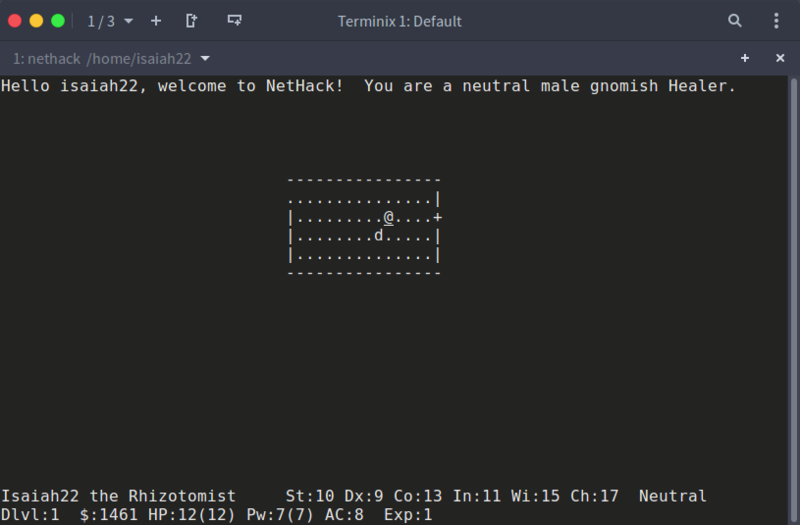 Nethack is an open-source adventure game originally released in 1987 and is regarded to be one of the most difficult games ever created. The objective of the game is for the player to retrieve the Amulat of Yendor from a vast dungeon that is randomly-generated to ensure a unique experience for each new game. On successful completion of this task, the player is said to have “ascended” or gained immortality. 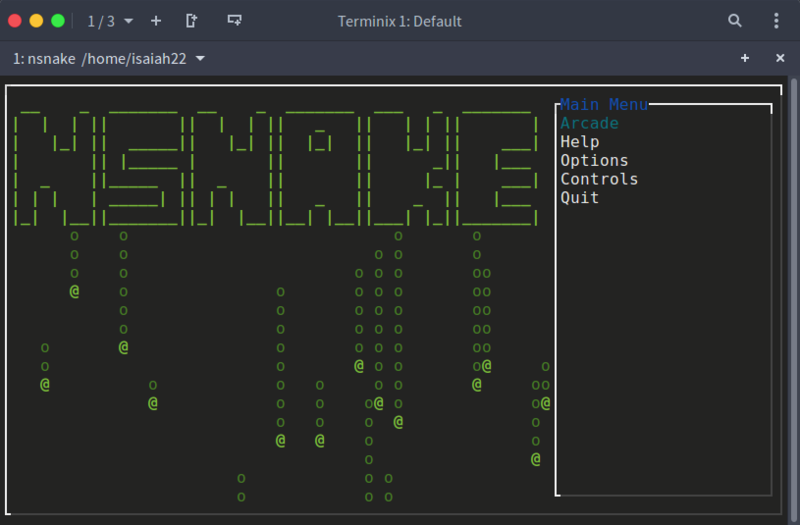 Nsnake is the text version of the classic Snake game that is available on the majority of Linux distributions. The gameplay is familiar to other snake games you might have experienced, and the goal is simply to control the snake to eat items without running into borders. 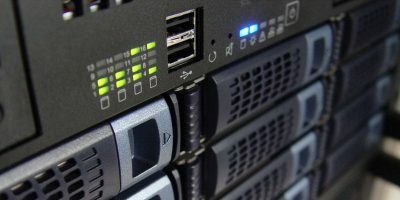 The game can be played with or without borders, and the speed of the snake can be configured to make it more or less difficult. Moon Buggy is a very simple and straightforward game where you are tasked with navigating a car over craters on the surface of the moon. As you continue to progress, the game speed increases, and the craters get wider so that you will have a much harder time jumping over the craters without crashing. 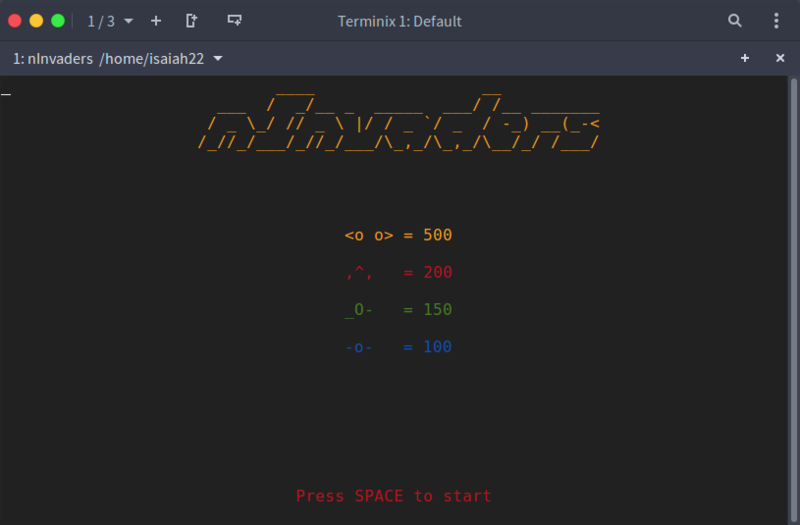 nInvaders is the text version of the popular Space Invaders game built with nCurses. The gameplay is really simple: you have to protect the earth by controlling a laser cannon horizontally across the screen and shoot at rows of descending aliens until they are destroyed. If the aliens reach the bottom of the screen, it means that the invasion is successful, and the game will end. 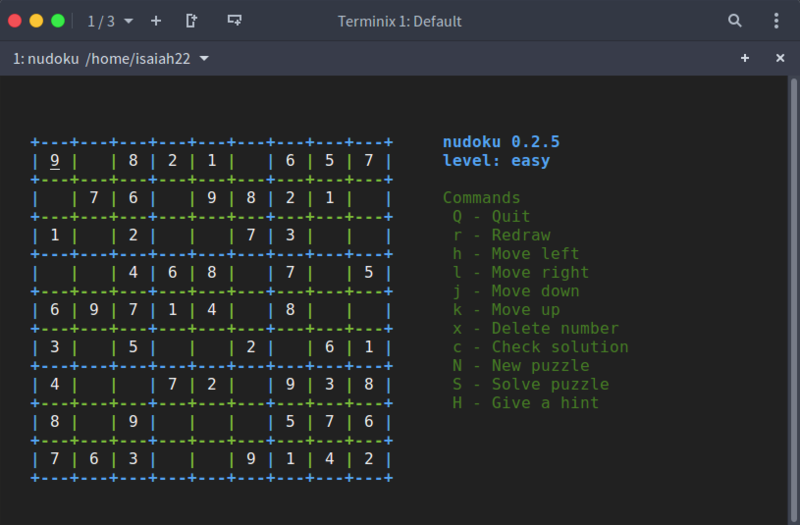 Nudoku is the terminal iteration of the popular puzzle game Sudoku, and it is also built with nCurses. If you’re familiar with the regular Sudoku puzzles, you will feel right at home in Nudoku. The objective is to fill a 9 x 9 grid with numbers so that each row, column and subregion contains all the digits from 1 – 9. Just like most of the other games in this list, there are varying stages of difficulty from easy to advanced levels. 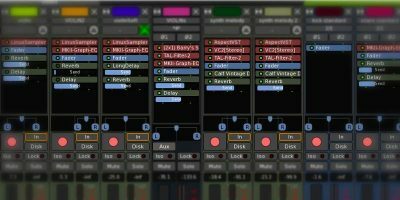 We have examined six interesting games for your Linux terminal, but there are many more. 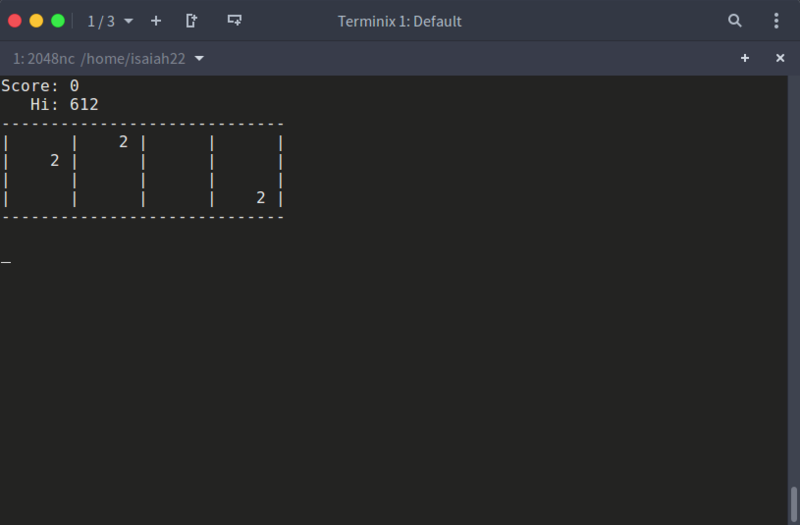 Don’t forget to tell us about your favourite terminal games for Linux in the comments section. 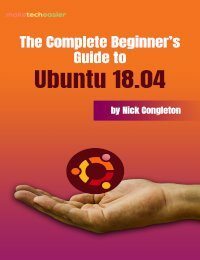 Thanks for trying to set back Linux usage by a decade or so. 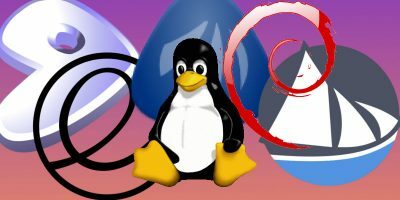 Linux users want Steam, not CLI. 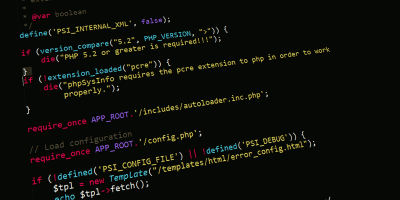 Linux is one of the great hacking software i ever saw you are right dragonmouth satsfy with your words Linux want Steam, not CLI. 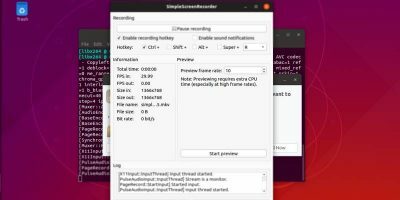 Anyone who chooses Linux because they want to play Steam isn’t worthy of using it. 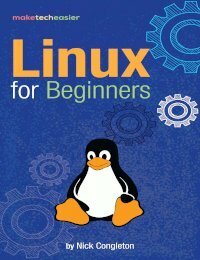 We need to keep the stupid people away from Linux so it doesn’t get diluted into another commercial-like OS. 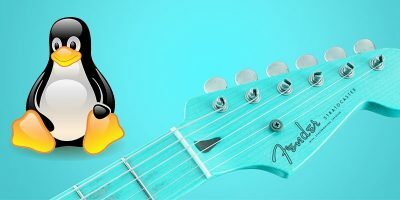 Please don’t wish the curse of consumerism and commercial software on Linux. MacOS or Windows is the OS for the stupid people.